Expert Use of The ZeroG® Gait & Balance System Delivers Positive Outcomes For Our Residents – And For Representative Steve Scalise too! Ambushed by a gunman, Steve Scalise nearly died. 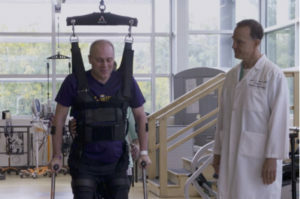 Fighting through serious infections, he began the challenging process of relearning to walk using the ZeroG® – the same cutting-edge equipment that benefits our Residents at Brookside Healthcare & Rehabilitation Center. TO SEE THE ZeroG® IN ACTION – and how it helped Representative Scalise, click here to watch his interview as it appeared on 60 Minutes. Originally posted on Aretech’s website, you can read the full story by clicking here. 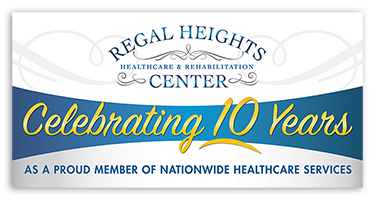 To learn more about Brookside Healthcare & Rehabilitation Center, call (215) 884-6776 or visit their website by clicking here. ← Nationwide Healthcare Services: Proud Co-Sponsor of Bucks County Tour of Honor!